Want to design your own apparel? Check out our Design Studio for free! It takes everyone — activists, scientists, engineers, artists, and more — to make the world a better place. 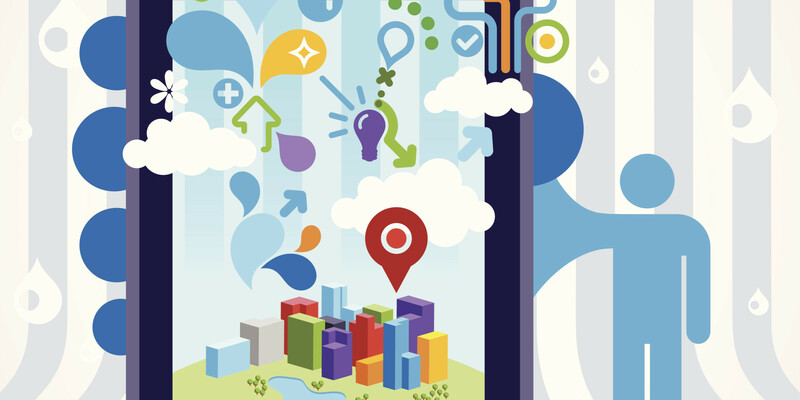 Even then, tackling some of the world’s most difficult problems can seem daunting. With a little creativity and innovation, however, these problems are becoming slightly more manageable all the time. And every day, there are new breakthroughs from innovators around the world who are bringing attention to social issues and creating new, incredible solutions. These breakthrough moments happen in the most unexpected ways, whether it’s a low-tech invention, like recyclable shoes that pose fewer health risks to factory workers, or high-tech gadgets, like massive nets that could clean up the world’s oceans in under a decade. Below are just a handful of these impressive innovations that we wanted to highlight, because we can all do our part to help make the world a better place to live. The Gates Foundation has been funding projects that aim to improve the quality of life for people around the world for some time. One of the issues they are particularly interested in is the poor quality of drinking water around the world, as over 2.5 billion people around the world do not have access to safe sanitation. That number may be about to go down after Bill Gates began working with a company to build a sewage treatment machine that can turn human waste into drinkable water, electricity, and pathogen-free ash. The Omni Processor, as it’s been named, collects the sludge and moves it up a conveyor belt where it is boiled into water vapor. After the solid sewer sludge dries up, it is fed into a burner to make high-pressure steam that is sent to a generator to make electricity. The water vapor runs through a cleaning system to make it drinkable. Don’t believe it? Watch the video above to see Bill Gates drink it. 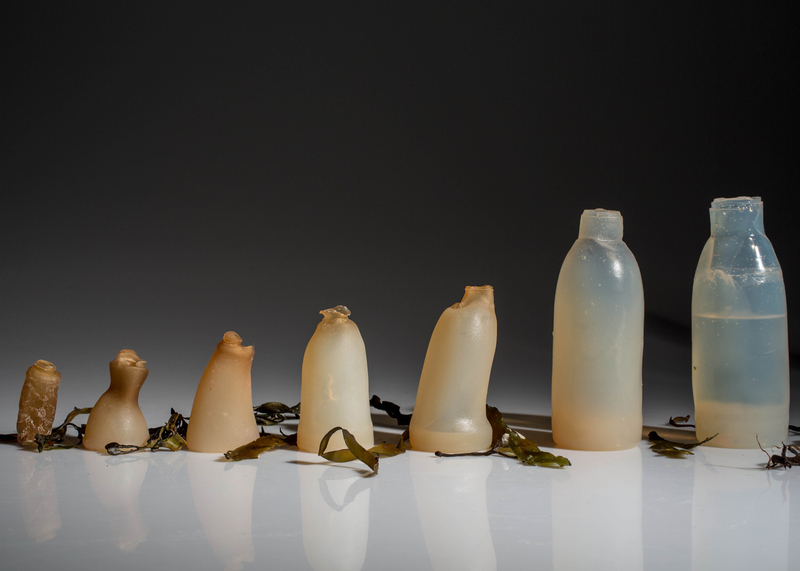 Ari Jónsson, a product design student studying at the Iceland Academy of the Arts, recently introduced the world to his latest project, one that was inspired after he learned of the alarming amount of plastic waste we produce. He felt an “urgent” need to come up with a solution. What he did was combine red algae powder with water to create a biodegradable bottle. As the bottle is made from 100% natural materials, the water stored inside it is safe to drink – although Jónsson noted that after a while it may extract a small amount of taste from the bottle. He even suggested that it would be perfectly safe to eat it. 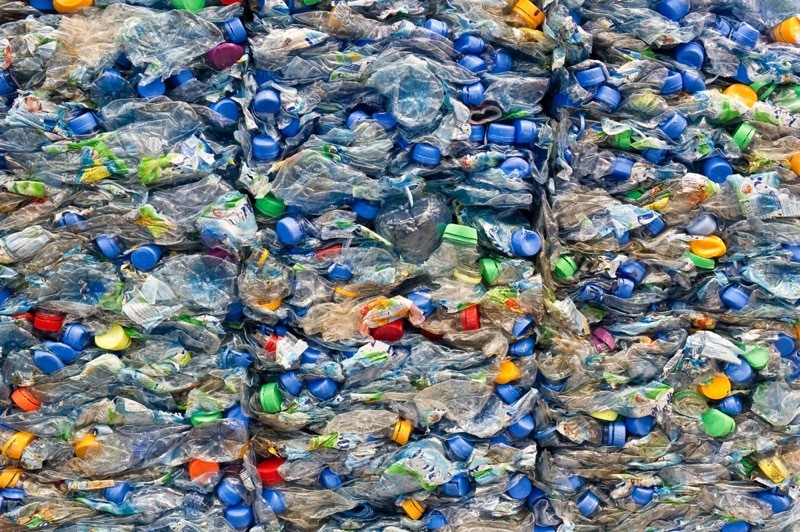 The World Economic Forum estimates that 342 million tons (311 metric tons) of plastic are produced annually worldwide, with only about 14% collected for recycling. This is a huge issue as most plastic degrades extraordinarily slowly, but polyethylene terephthalate (PET) is even worse. That could change, however, as scientists in Japan have recently discovered a bacteria that can biodegrade this durable plastic. “The bacterium is the first strain having a potential to degrade PET completely into carbon dioxide and water,” said study co-author Kohei Oda, an applied microbiologist at the Kyoto Institute of Technology in Japan. While it’s not a complete solution to all the plastic waste we have, it could definitely be a step in the right direction. Speaking of steps, did you know that the glue that holds together the majority of shoes made has a history of poisoning factory workers where they’re made? Without proper ventilation, the chemical-rich glue (linked to cancer and other health problems) is a huge health risk for many workers. That’s when he began working on Loper, a shoe that wouldn’t need glue at all. 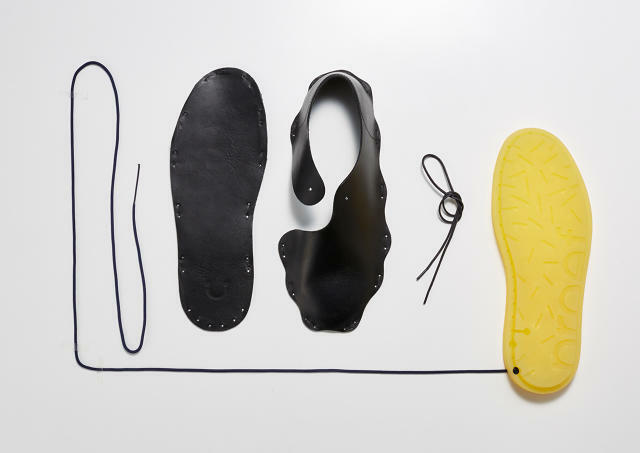 And because the shoes are so simple to assemble, he says that consumers could eventually do it themselves, much like the way IKEA ships their furniture. The simple construction, and little labor needed, means that it’s also possible for the company to make the shoes in small batches, instead of the typical factory orders that usually result in waste. As we mentioned above, plastic is definitely an issue worth finding solutions to. One of those issues is that the plastic rings that hold beer or soda cans together are both toxic to our landfills and oceans, and dangerous to wildlife that eat them or get stuck in them. One craft beer company is no longer going to be part of the problem, and has actually come up with a pretty brilliant idea. 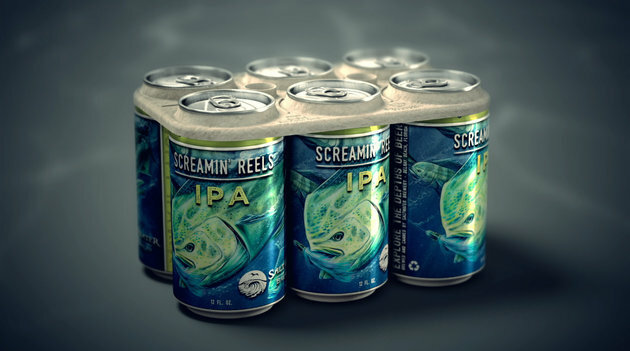 Saltwater Brewery in Delray Beach, Florida, has created edible six-pack rings that feed, rather than kill, marine life if the rings end up in the ocean and an animal happens to eat it. The rings are created from beer by-products during the brewing process such as barley and wheat and are completely safe for humans and fish to eat. The company says that their design is still just as resistant and efficient as plastic packaging, but with far more benefits to the environment. The one downside is that edible rings are more expensive to produce, but the company hopes that customers will be willing to pay a little more in order to help the environment and animal life. Forest fires in remote areas are seldom noticed early, and in some cases, not until they’re already causing major damage. But this simple birdhouse, which is equipped with a solar panel, embedded smoke alarm sensors, and 3G network connection to local fire departments, may make that destruction less devastating. Oh, and they also work as a birdhouse too! His goal? To solve hygiene problems for refugees who are in transit. 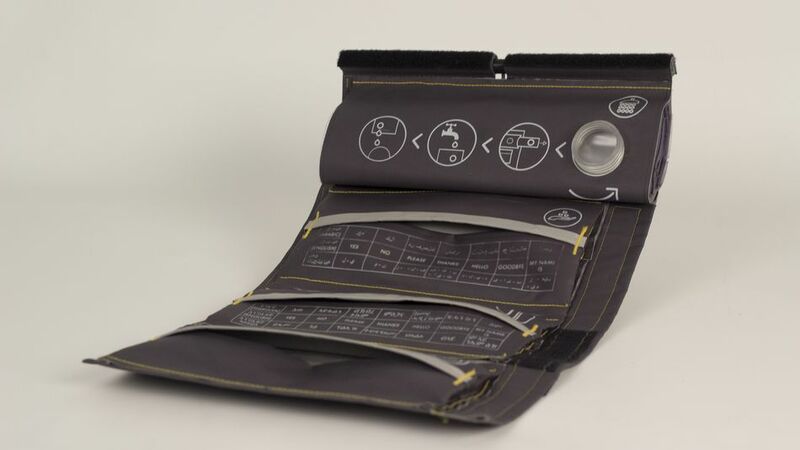 His solution is a portable wash bag containing key components such as hand soap, toothpaste, grooming kits, napkins, shavers, as well as a torch and a 10-litre collapsible camp shower. The easily transportable wash bag will last one month. The problem, of course, is that most of the refugees can’t afford these “luxuries”. After taking a diving trip to Greece in 2011 and seeing more plastic than fish, Boyan Slat, a Dutch former aerospace engineering student, went home and began working on a solution. His plastic-capturing concept, according to him and those who have reviewed his project, can clean half the Great Pacific Garbage Patch in a decade. That project became the Ocean Cleanup Array, consisting of solar-powered spinning booms that act as a floating barrier and use the ocean’s currents to concentrate plastic. The trial version will be 2,000 meters (1.2 miles) long. Currently, Patients with diabetes must check their blood sugar multiple times per day, which consists of using painful finger prick each time. 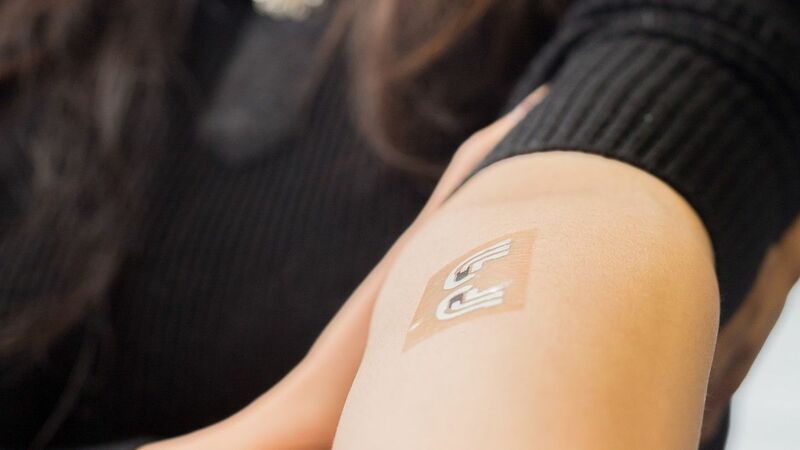 But nanoengineers at UC San Diego have recently developed a temporary tattoo that non-invasively extracts and measures glucose levels in the fluid between skin cells, cutting out the need for all those irritating needles. At the moment, the tattoo doesn’t provide the kind of numerical readout that a patient would need to monitor his or her own glucose. But this type of readout is being developed by electrical and computer engineering researchers in the Center for Wearable Sensors. “The readout instrument will also eventually have Bluetooth capabilities to send this information directly to the patient’s doctor in real-time or store data in the cloud,” said Amay Bandodkar, part of the team of engineers. The web-based application requires parents to manually add their child’s social media accounts to browse their commonly visited sites. 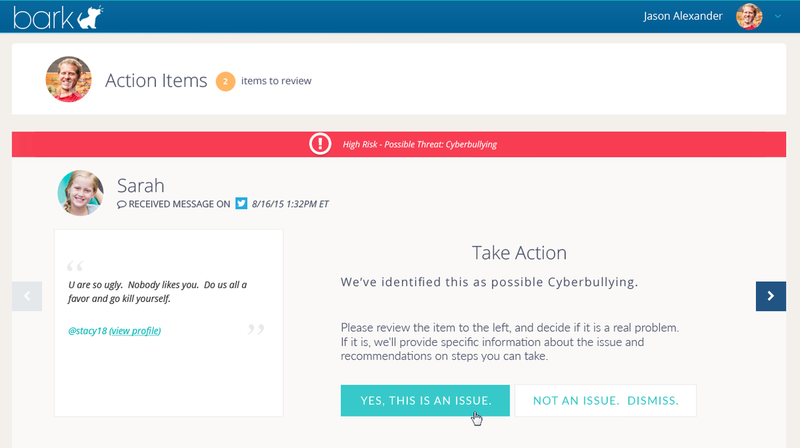 Once connected, parents can receive real-time alerts of concerning activity they can then flag as issues or non-issues.